wow. i need my rim setup exactly like that! 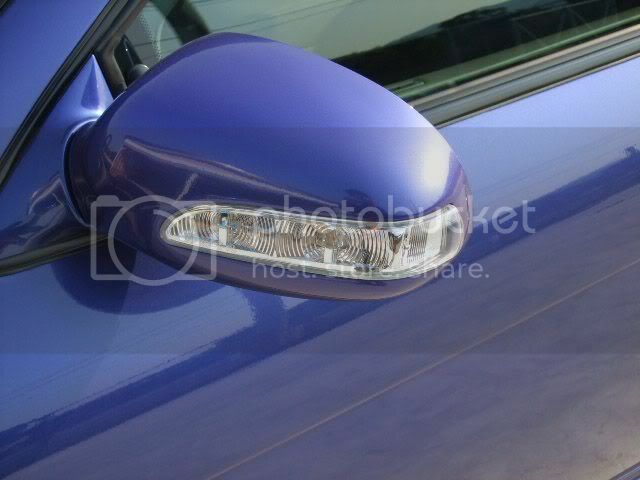 where canyou find those side view mirrors? the mirrors are similar but not the same. that car is so hot..are both sets of rims 19? god that car is smooth!!!! 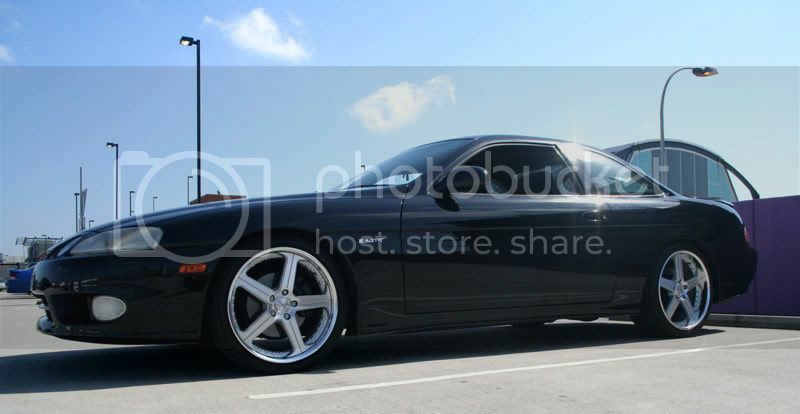 That is easily the best looking SC I've ever seen. Everything is clean and mostly subtle. Coolest of all, it rocks it with little/no tint. Came across these as well. 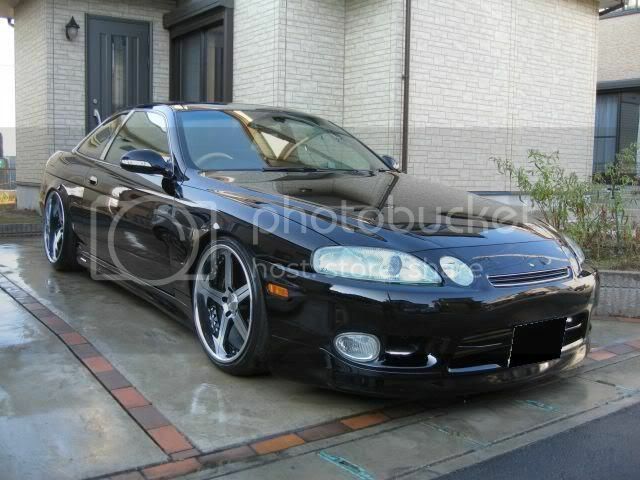 wow that black soarer is insane! is the owner on here? if so, post up some more pics!! 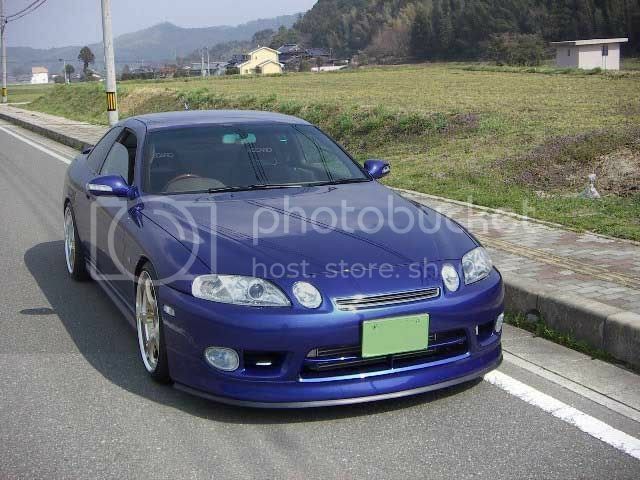 perhaps of the engbay as well, i see an intercooler peeking at me.